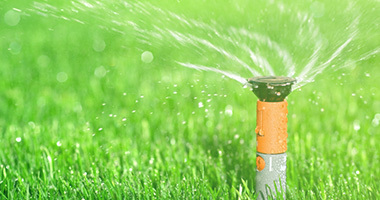 Looking for the Best Local Lawn Care Company? 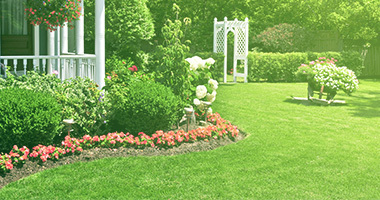 Sign up for a lawn care program and get your first Application for only $24.99! 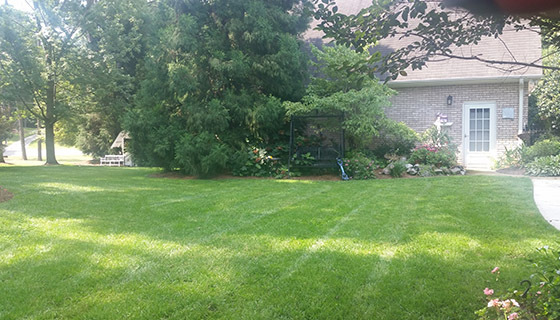 Here at Green Garden, we are dedicated to providing our customers with the comprehensive lawn care their yard needs to look it’s very best at all times. 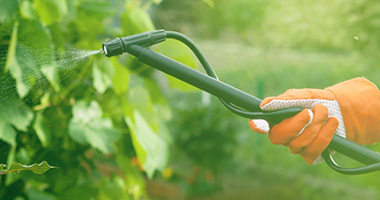 Of the many things we have to offer, our weed control is one of the most extensive services we can provide you with. 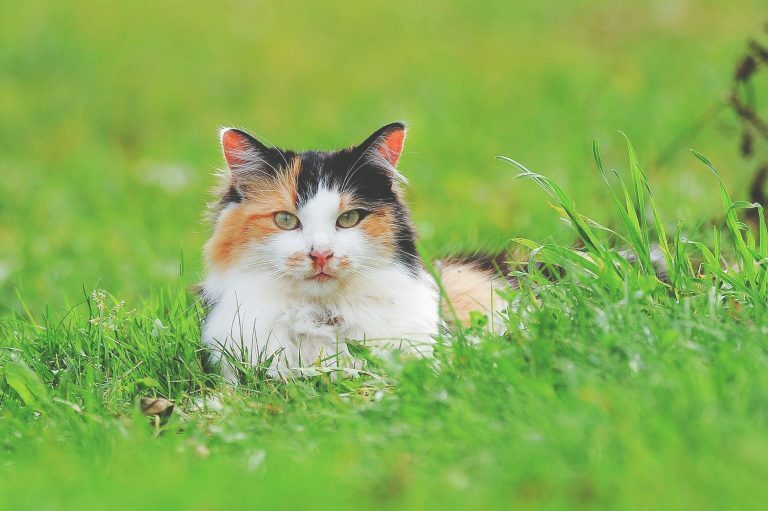 Making sure that your weed control is effective, we use a six-step process in warm season lawn and seven-steps in cool season Grass to ensure a weed-free lawn. Our program contain : Pre emergent, Post emergent, weed control, Slow release fertilizer, aeration, etc. Two types of herbicides are commonly used: pre-emergent and post-emergent. The names describe when the herbicide kills weeds. Pre-emergents kill weeds before sprouts emerge from the soil. Post-emergents decimate actively growing weeds that have already emerged from the soil. Aeration expunges thousands of small cores or clods of soil about one inch to three inches in length from your lawn. These soil fragments “melt” back into the lawn after a few rainfalls, blending with whatever thatch exists on your lawn. The holes created by core aeration catch fertilizer and water. Turf roots simply cultivate toward these growth pockets and condense in the process. Successful lawn insect control is based on proper identification and a knowledgeable understanding of the life cycle and biology of the insect. Green Garden Landscaping will give you the best long-term, environmentally sound and sustainable approach to controlling insect growth. A healthy lawn can tolerate low-to-moderate numbers of insect pests and your lawn will recuperate much quicker. 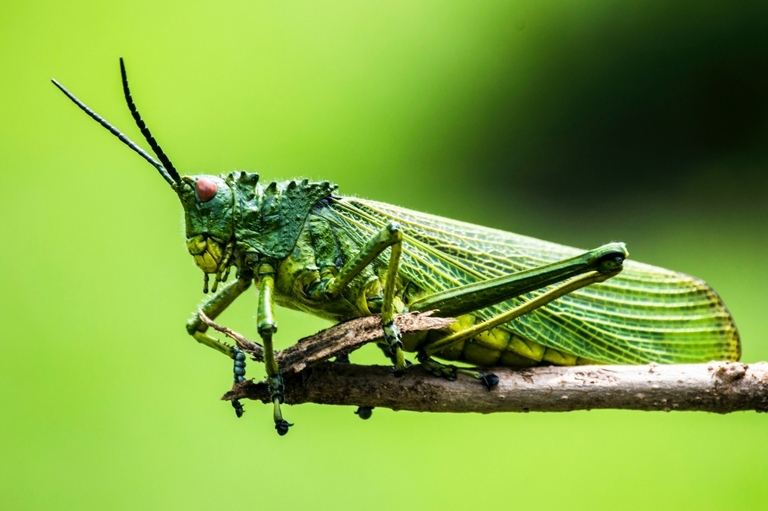 Here is a list of insects that you will want to be aware of that are a common issue. Save time, save money, and enjoy your yard. We are trained and equipped to meet the needs of both homes and businesses.